Sao Paulo, Brazil – October 24, 2016 – Last night at the opening ceremonies of the World Congress of the International Society for the Study of Hypertension in Pregnancy (ISSHP) in Brazil, the Preeclampsia Foundation, along with its partners ISSHP and the PRE-EMPT/Global Pregnancy Collaboration (CoLab), announced the recipient of their EMPOWER Award for preeclampsia-related research. Dr. Sarah Manyame, a physician-researcher with the Department of Obstetrics and Gynaecology at the University of Zimbabwe Parirenvatwa Group of Hospitals, was awarded $60,000 USD for her two-year project “Urine Biomarkers for Preeclampsia in High Risk Women.” Dr. James Roberts with the Magee-Womens Research Institute in Pittsburgh, Pennsylvania, will serve as Dr. Manyame’s mentor. EMPOWER (EMpowering Progress in Obstetric and Women’s hEalth Research) was established to create partnerships between mentors and medical researchers within low- and middle-income countries to improve clinical and health services research into hypertensive disorders of pregnancy. Ninety-nine percent of maternal deaths from preeclampsia occur in low-resource settings like Zimbabwe, where 35 percent of maternal mortality is due to preeclampsia and eclampsia. The immediate objective will be the completion of the project designed by Dr. Manyame and, when appropriate, the dissemination of the results of the study to change practice and improve care. A fundamental goal of the program is to build independent capacity for research and effective local implementation of research findings. Other objectives include developing an integrated hypertension research team, advancing the knowledge base, and supporting research operations. 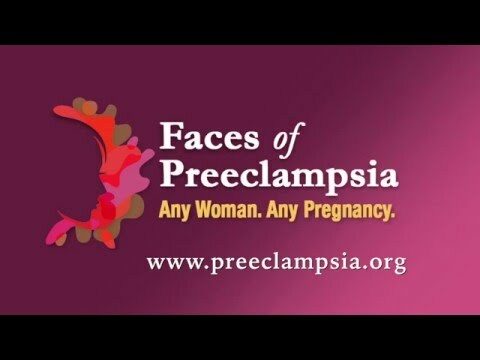 Preeclampsia, the most dangerous form of pregnancy hypertension, is estimated to contribute to at least 120 maternal and 1,300 fetal or newborn deaths every day throughout the world, primarily in regions such as the Indian subcontinent, Africa, and Latin America. Most of these cases are considered preventable.